A typical Willow session lasts up to an hour and a half. If you have a question that involves a complicated scenario, David can help you with any preparations prior to the reading. This information is then directly available to The Willows and eliminates the need for lengthy explanations during the Trance. When you are ready David will recline in his chair and go into trance. When he is at a deep state of consciousness the Willows will indicate they are present and you may ask for the session to begin. Once this is established in a reply from the Willows the session is opened to you and your questions. 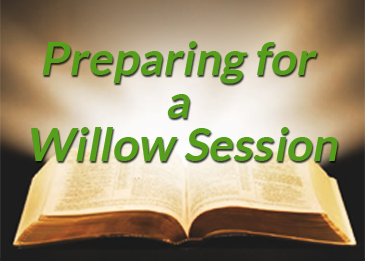 During the session you will discover how easy it is to interact with The Willows. Imagine being in the company of an old and trusted friend or relative and then relax and ask your questions. Do not hesitate to ask for an explanation if something is not clear to you or you would like more information. 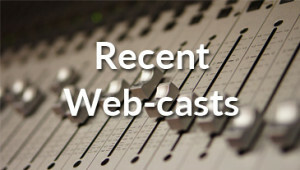 Don’t worry about forgetting anything as the session is recorded on an mp3 sound file. As the session draws to an end say to the Willows “We are complete”. The Willows usually provide some parting comments and after saying “we release the form”, David wakes up. You then have an opportunity to chat and discuss the reading, if you choose, before the conclusion of the session. The Willows are non-judgmental in their approach to Life, conveying a sense of balance and congruity to even the most difficult situations. Perhaps the single-most comment made by clients is how personal and how powerful the process was for them. We wish the same for you.